Seeking out a professional, reputable Cedar Rapids painting contractor when you're getting ready to sell your home is a great plan. Sure, you're spending money but this can help you make money, which is the start of every great investment plan. In fact, did you know that soft washing alone can add serious value to your home? Before listing a house, getting a professional exterior clean like this can enable you to increase the asking price by as much as 15k. The question isn't whether you should paint your home, it's more like what color? There are important choices that you need to make about your home and the colors that you select. There is a science and psychology to colors, not to mention you just need to make sure your home looks its very best so buyers are interested. Just because you love a color doesn't mean potential buyers will. - Avoid trends! It's easy to get caught up in thinking that picking a color that is fashionable now will motivate someone to buy it right away. However, home buyers tend to look for more classic colors. Even if they're on the cutting edge of home fashions, they are more likely to want to introduce fad colors in a more subtle way like with easy to change accents. - No matter how nice your home is or how good the condition is, if the exterior looks too weathered you're already greatly lowering your chance of selling it. In fact, many potential buyers won't even bother and have their realtor take them to the next home. Make a good first impression and lure in prospective buyers by slapping on a new coat of paint. - Greige is the combination of grey and beige and is the new standard in classic neutrals. However, if this doesn't work for your home, don't pick it. Too many other homes may already have this subtle hue. 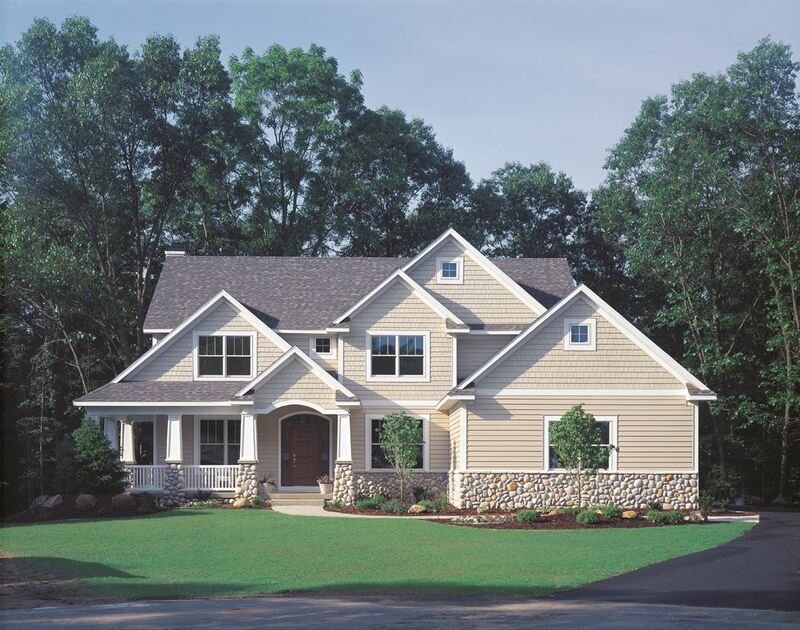 Make sure your exterior color goes well with the surroundings. From the landscaping you have to the neighboring homes, the goal is about creating a cohesive look. - The interior is important too. If home shoppers see a color they're immediately going to have to change, it could turn them off. All that means is a list of projects they already have to take care of. At least if the colors are neutral, even if they don't love the colors they can work with them, at first. Need more advice or are you ready to go ahead and get started? Then call the Cedar Rapids painting contractor known for superior workmanship and results. Let the pros here at Mike Wolfe Painting, Inc. address your service needs. We can help beautify your home whether you want to keep it or let it become someone else's home sweet home.